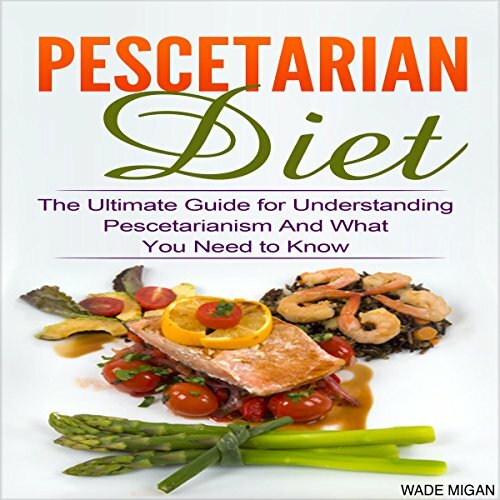 Discover what you need to know about the pescetarian diet! You're about to discover proven information about how to make the change to a pescetarian diet for the rest of your life. Millions of people have already made the change to pescetarianism and have seen numerous benefits in both their health and energy levels. Most people realize how much of a problem their diet is but are unable to change their situation simply because they don't have the proper information to work with. This book goes into what the pescetarian diet is all about, the health benefits of being on a pescetarian diet, the pros and cons of eating animal protein, two bonus recipes to get you started, and a step-by-step strategy that will help you to make the transition a smooth one.